Scenery is bursting into life in Chilliwack, leap into Spring with us. 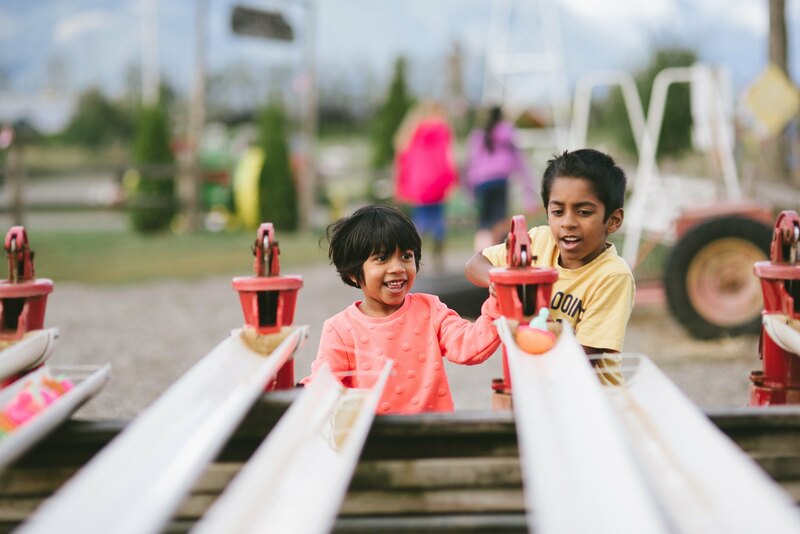 We’ve created a list of activities to do, events to attend and places to explore in Chilliwack this Spring and we’re sure you’ll find something for you, your family and friends. 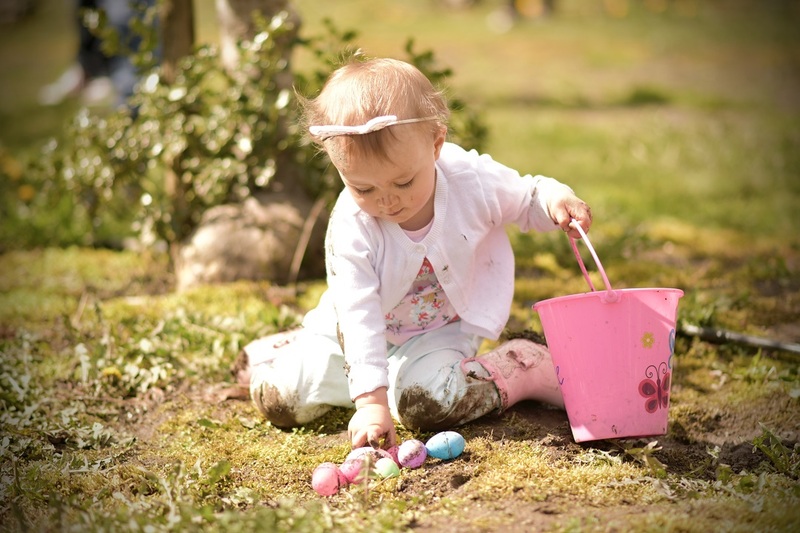 Chilliwack’s country setting is the perfect place to celebrate Easter with the family! We have a few Easter events for you to look forward to with the family. Time: 10am – 4pm every day, except Easter Sunday 9am – 4pm. 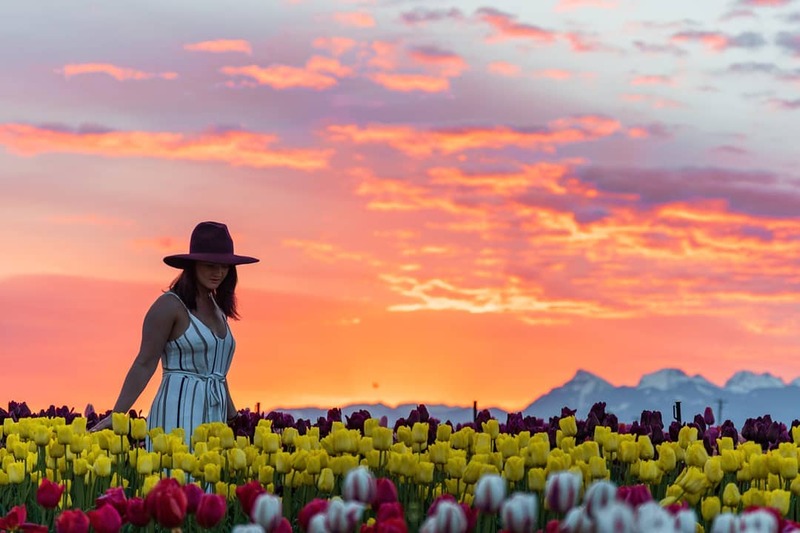 The Chilliwack Tulip Festival opened April 10th, 2019. The first two weeks of the festival will feature 10 varieties of hyacinths and 17 varieties of daffodils, and include one-of-a-kind, handmade floral mosaics. From the second weekend forward, an awe-inspiring 30 varieties of tulips will be in bloom, totalling more than 6.5 million bulbs in all the colours of the rainbow, planted in extra wide rows for easy viewing and convenient photo opportunities. Overall, there is 20 acres of spring beauty to behold. With three stunning types of flowers, and the gorgeous surrounding mountain views, you’re sure to capture an incredible photo! There’s a lot to do while you’re here! Pack a picnic, choose from a variety of food trucks, or snack on some traditional Dutch treats. You’ll also find a beautiful Photo Stand-In mural created by local Indigenous artist Fred Jackson, as well as the Rotary Train (on weekends), a windmill, traditional Dutch bicycle, and THREE swing-sets around the fields, just to name a few. New this year is the Chilliwack Tulip Festival mascot, Tilly Tulip! Keep an eye out for her as she makes her rounds at the tulip fields this Spring! Buy tickets or a season pass online or at the festival. For more information, learn about the Chilliwack Tulip Festival here. We’ve got a handful of events that you can attend this April with fun for the Family. 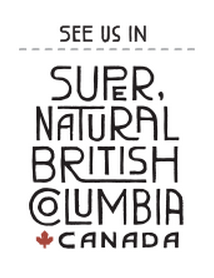 Help keep Vedder River clean, tour the Hope Slough in a canoe or check out the Fraser Valley Paddle Expo at Cultus Lake. Back by popular demand! Paddle through the Hope Slough and learn about the historical and biological importance of the slough. Enjoy a BBQ Lunch, by donation, and spend the day floating through Chilliwack. Canoes are available to rent for $20 per person, with PFD included or join in for free with you own canoe and PFD. Hosted by Watershed Watch Salmon Society. 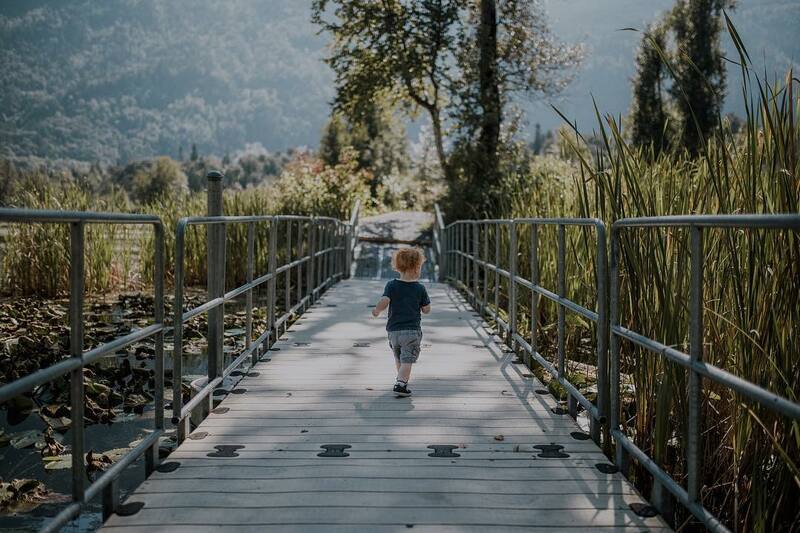 Join in on Chilliwack Vedder River Society’s first clean up of 2019 and help keep Chilliwack’s magnificent river valley clean so we can continue to fully enjoy all its beauty for generations to come! For more info, check out their Facebook event here. Learn how to paddle board, tandem canoe, kayak and participate in a white water lesson in Cultus Lake. The Paddle Expo has certified instructors to teach you how you can enjoy the waters safely. Also check out other exhibitors who will be showcasing their products and offerings along the beach. 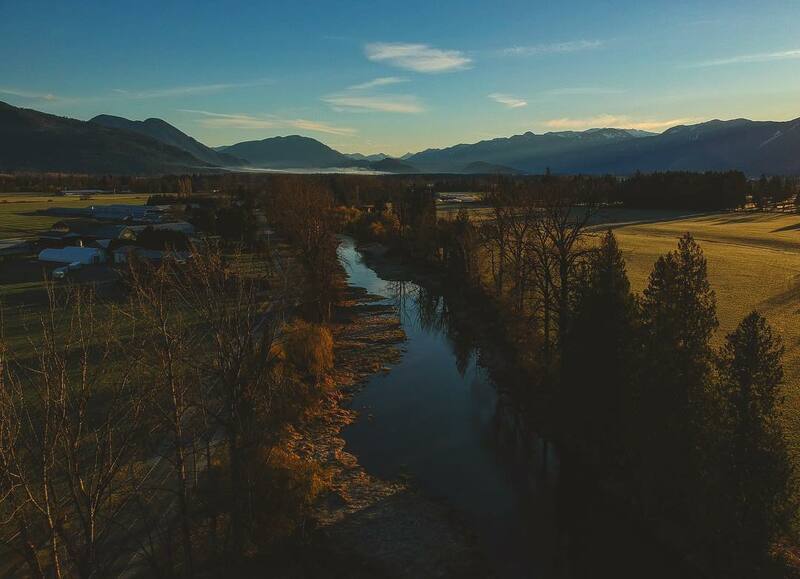 Recharge, refresh, rejuvenate and take in the breathtaking outdoors that Chilliwack has to offer. Unplug from empty distraction and plug into elevated perspectives mountain high and valley low. Whether you’re an experienced hiker or an eager beginner, we’ve created a list of a few great places for you and your family or friends to explore this Spring. Brown Creek Wetlands offers two main trails of just over 2km along the spawning channels. Explore the Kingfisher or the Beaver Trail and observe the natural systems up close. Located in the Vedder Greenway just south of the Vedder River. Popular for birdwatching, picnics, short walks and family outings, Cheam Lake Wetlands is a great way to spend a morning or afternoon. With trails divided into three sections and the longest being 1km each, take short walk to enjoy views of the lake, crossing wooden bridges throughout the trail. Are you an avid birder, passionate about wildlife preservation, or love a scenic walk? Then you’ll want to experience the Great Blue Heron Nature Reserve. Visit the Rotary Interpretive Centre, view salmon channels, explore the reserve’s trails, and, of course, see the Great Blue Heron! This is the perfect trip to entertain your family or friends, and perhaps learn something new! Learn more here.